In today’s world we are more connected than ever, yet with all the social networks and communication tools, we feel more disconnected than ever. Could it be that some of the “old school” strategies, like networking are still the solution not only to feel more connected, but to also grow our businesses today. Our guest this show is non-other than the founder of BNI, Dr. Ivan Misner, who has been called “the father of modern networking”. When Dr. Misner founded Business Networking International in 1985 it was hailed as a new way to build your business. Now over 30 years later the organization he founded has over 233,000 members globally, all supporting each other to help grow their respective businesses. 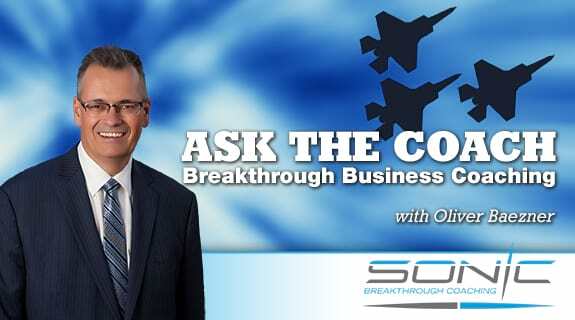 On today’s show you will learn if your business relationships are at Visibility, Credibility, or Profitability and what that means to your success. Dr. Misner will also take your calls and answer your questions about how to network your way to higher profits.